Blue Sky 2512i HV MPPT Charge Controller 12V / 20-25 amp affordable MPPT charge controller with 20 amp maximum 60 cell modules, 25 amp maximum 36 cell modules. Great for cost sensitive applications that require a quality, reliable MPPT controller capable of running 60 Cell modules. 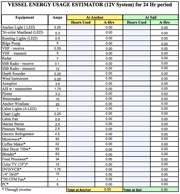 Full featured version includes LVD load control or lighting control. Optional mounting box available as a separate item. Patented Maximum Power Point Tracking technology allows Solar Boost 2512i-HV to increase charge current up to 30% or more compared to conventional charge controllers. The new higher input voltage capability of the HV version product now allows the use of higher voltage lower cost 60 cell PV modules to charge a 12 volt battery. Don’t waste your money by throwing PV power away! Get the power you paid for with a Blue Sky MPPT Controller. The lower cost Solar Boost 2512i-HV provides an advanced fully automatic 3-stage charge control system to ensure the battery is properly and fully charged, resulting in enhanced battery performance with less maintenance. 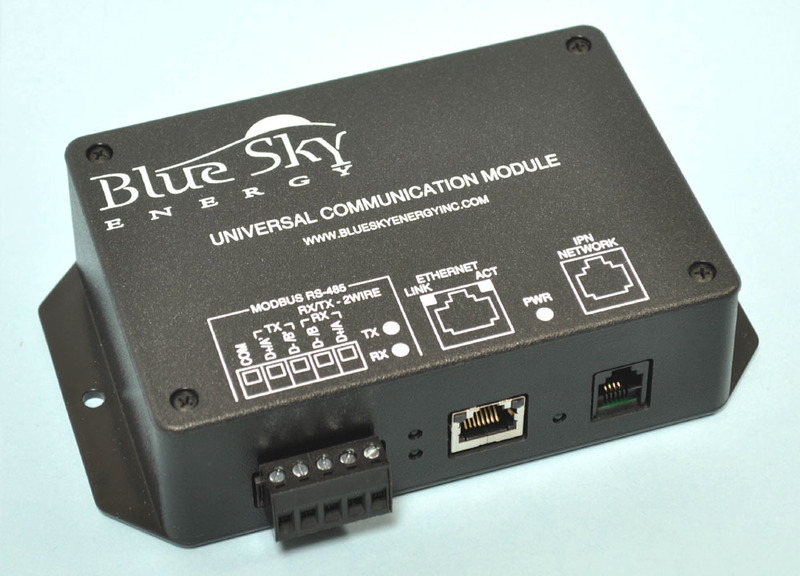 A partial IPNTM network interface is also included to allow use of the Universal Communication Module (UCM), and IPN-Remote and IPN-ProRemote displays. Disclaimer: Image shown with optional enclosure box. 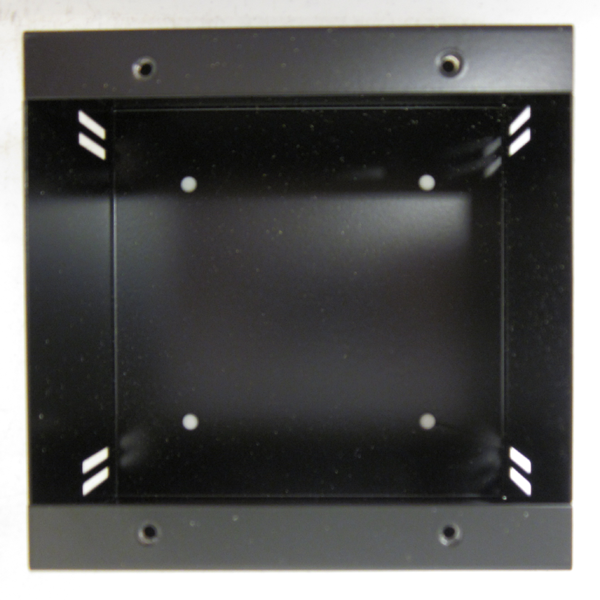 To keep the cost down, since most installations do not require a mounting box, you must order with or without and enclosure.